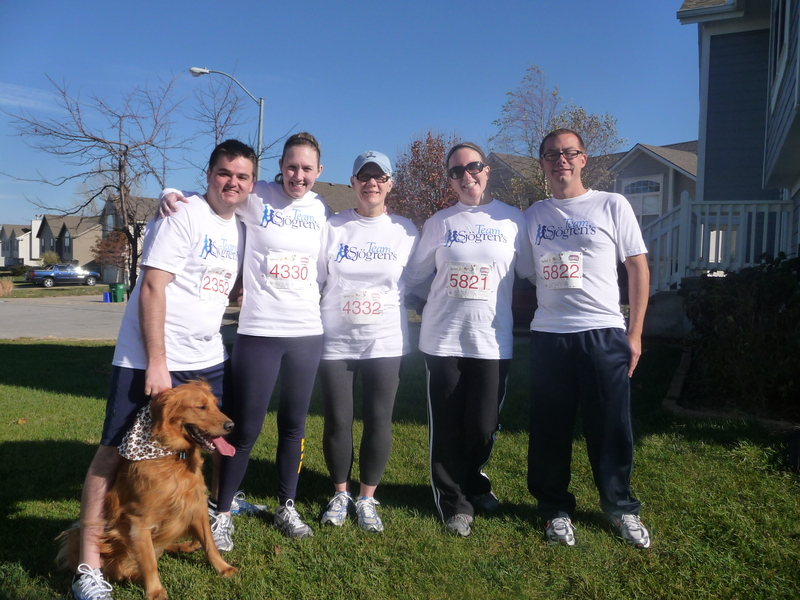 Meet the Sjögren's Syndrome Foundation! 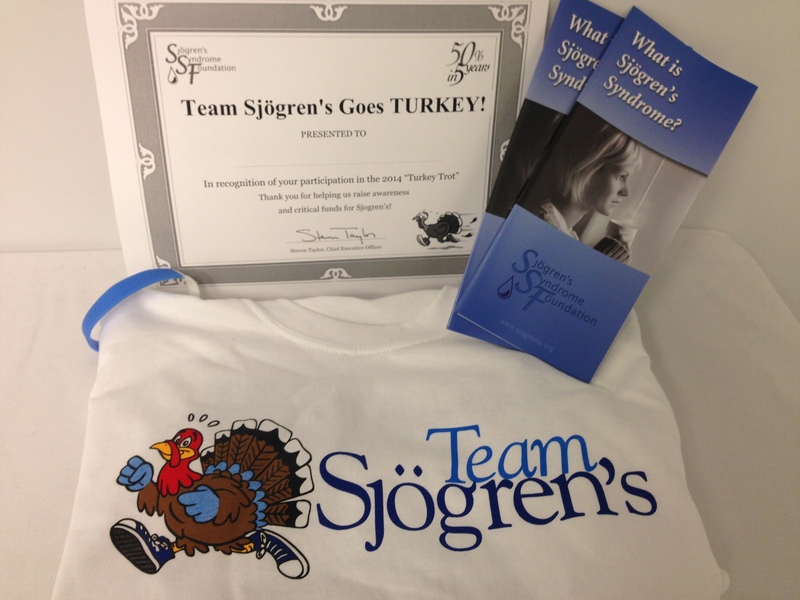 Who is the Sjögren’s Syndrome Foundation? 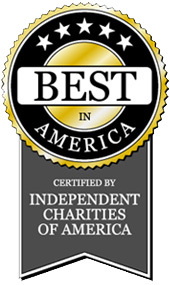 The Sjögren's Syndrome Foundation (SSF) is proud to be the only national non-profit organization focused on increasing research, education and awareness for Sjögren's. 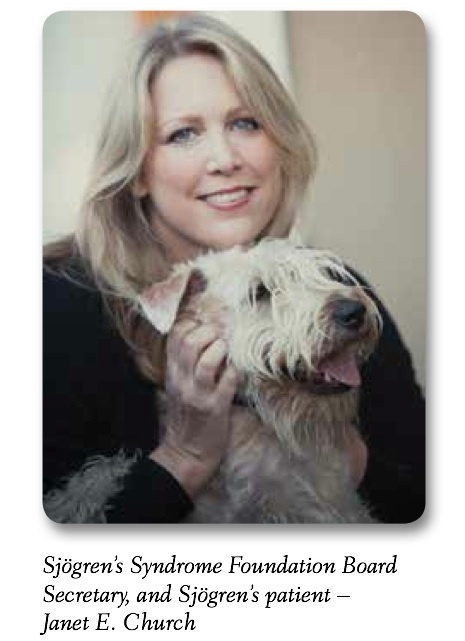 Founded in 1983 by Elaine Harris, a frustrated patient, the SSF’s mission was simple: help patients cope with their Sjögren's, increase awareness, and support research efforts. 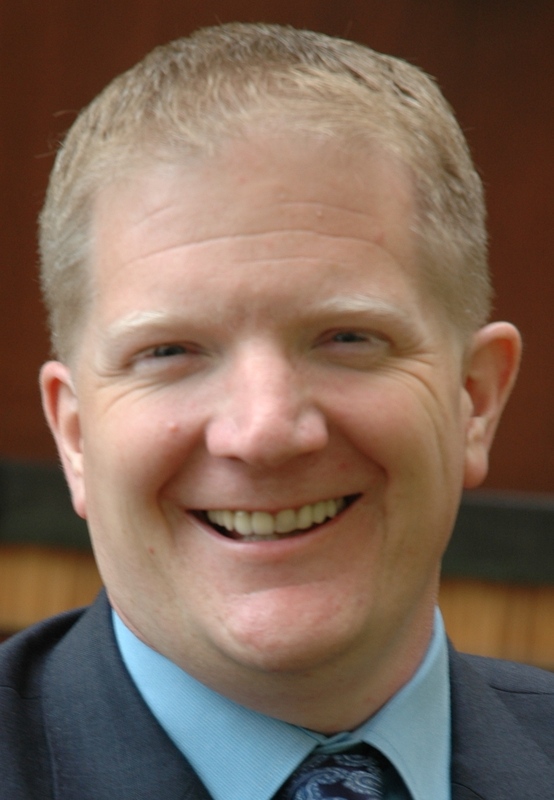 Today, under the leadership of Steven Taylor, SSF CEO, our mission has remained the same while we have grown into a multi-faceted organization that has expanded its outreach, increased its funding for research, education, and awareness of this debilitating disease. 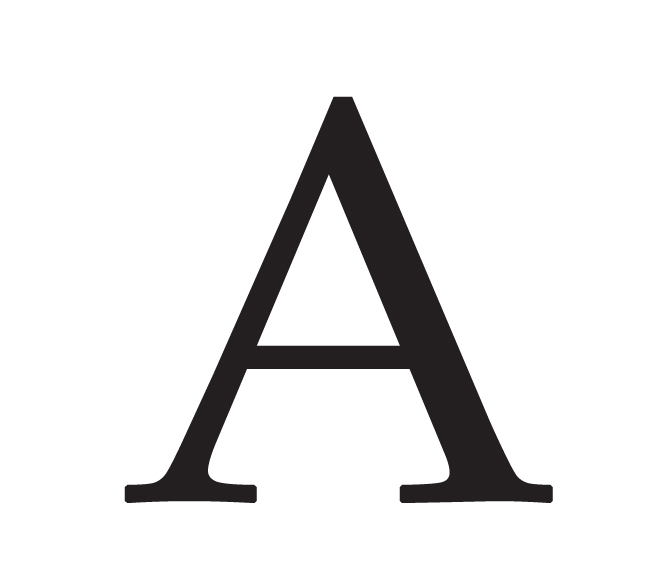 In addition, the Foundation is an internationally recognized organization shaping the industry in terms of research, education, patient care, advocacy and new therapies. As the SSF continues to expand, our commitment to patients will never change; they are the reason we were founded and the reason we continue to operate today. 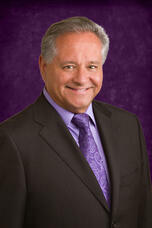 Today, an estimated 4 million Americans suffering from Sjögren’s, both men and women of different ages and ethnicities. 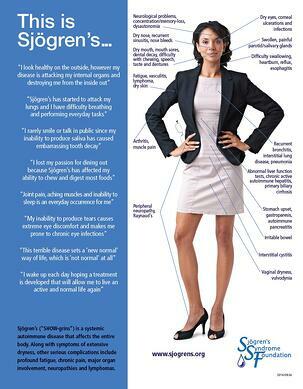 Today begins Sjögren’s Awareness Month and for the next 30 days we will use your words to help raise awareness of this debilitating and complex disease. You are the voice of the Sjögren’s Syndrome Foundation, which is why last month we asked you to share with us one phrase that represents what it is like to live with Sjögren’s. Everyday in April we will post a different one of your phrases on social media that reflects living with this invisible disease. Each phrase will give a small glimpse into the life of Sjögren’s patients and by the end of April, we hope these 30 phrases will help others better visualize and understand the disease. 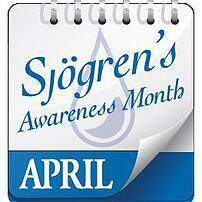 We encourage you to follow us this April and look for opportunities to share how Sjögren’s has impacted your life. Remember that by talking with one person at a time, one community at a time, one physician at a time and one company at a time – together we will reach our goal and conquer Sjögren’s! 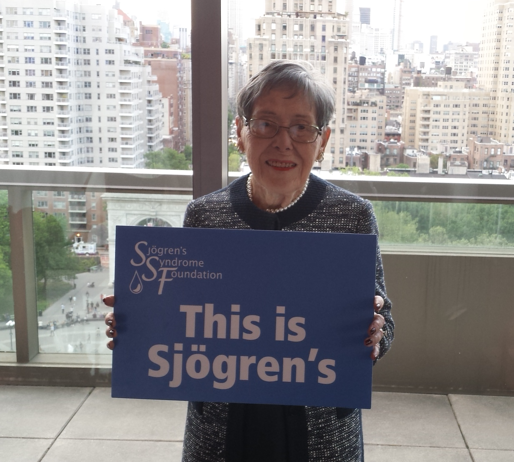 As many of you know, the Sjögren’s Syndrome Foundation (SSF) has been methodically working towards making the lives of Sjögren’s patients better! Thanks to the dedication of our Board of Directors, our staff and hundreds of volunteers, the SSF has been actively working on our overall strategic plan to make Sjögren’s a household name, increase treatment options for Sjögren’s while also helping to educate healthcare professionals on how to treat and manage Sjögren’s. Last year was a banner year for the SSF but 2016 is already proving to be even more exciting! There is still a lot of work to be done, but we know with the help of you, our volunteers and our staff, we are going to see great strides in many areas for Sjögren’s. Continue to expand the SSF’s Clinical Trials Consortium (CTC) and encourage the development of therapies for Sjögren’s. The SSF’s CTC works alongside companies that have compounds/ molecules currently under review for clinical trials in Sjögren’s. We help these companies better understand the disease, our patient community and encourage them to develop a treatment. In 2016, we plan to see more than 10 clinical trials started for a Sjögren’s therapeutic that will treat the entire disease, not just one symptom! This work of our CTC has been years in the making and we are most excited about how a therapeutic will be a game changer for Sjögren’s! Expand our focus of educating all healthcare providers about the severity of Sjögren’s and its numerous manifestations by attending professional conferences, speaking to healthcare organizations and utilizing the SSF’s Awareness Ambassadors to expand our reach into physicians’ offices by educating them about the SSF and our resources. Work alongside the FDA to help them understand the need for Sjögren’s therapeutic and educate them about the severity of Sjögren’s. Fund new and innovative research that will lead to new biomarkers, diagnostic tools and learning what causes Sjögren’s through the SSF Research Grant Program. The SSF also will work with young investigators to encourage and recognize their work, in hopes that they pursue a career in Sjögren’s. Continue the peer review process for our Clinical Practice Guidelines on the systemic manifestations of Sjögren’s. Our committee of rheumatologists will continue to focus on writing recommendations for how to treat and manage the 16 systemic manifestations that we identified need guidelines. These include fatigue, joint pain, lymphoma, internal organ involvement, etc. Conduct a comprehensive national patient survey to gather crucial information about the numerous complications patients experience as well as the burden of the illness and their quality of life. The SSF is partnering with Harris Polling, a division of Nielson, to develop this survey with plans of distribution in late February. The findings of our survey will help the SSF, as we represent the patient voice and advocate for all Sjögren’s suffers. Further our support of patients, family and caregivers through our website, patient materials, monthly patient newsletter as well as new resources we are developing for 2016. So as you can see, the time is now and the SSF has big plans for 2016! The progress the SSF continues to make and the recent advancements in Sjögren's research and awareness speaks to the combined efforts of hundreds of volunteers. It is because of their willingness to share their story, attend our events, volunteer their time, donate to the SSF, we are helping to create a future of hope for all patients and their families. It will take an army to achieve our plans for 2016, so I hope you will consider stepping up and getting involved! The Time Is Now! My Sense of Humor is Dry, and so is Everything Else! 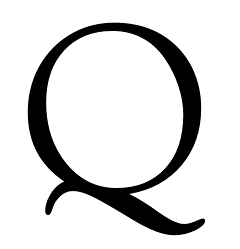 I’ve always had a dry sense of humor coupled with an optimistic personality. But I must admit, when I was diagnosed with Sjögren’s, it took me quite a bit of time to go through the grieving process and create a bold life with my sense of humor intact. I love those stories about people who are able to accept the diagnosis and immediately say, “Sjögren’s, I may have you but you will not have me.” That was not my experience. In fact, I found that that more I challenged my Sjögren’s, the more it did have me! Like all of you, I now can look back and pinpoint when I was presenting early Sjögren’s symptoms. My early symptoms began in 1997 as ongoing sinusitis and exhaustion. For a decade, symptoms escalated until I was hospitalized for two weeks. Nine-months after my hospitalization I was finally diagnosed with Sjögren’s January 2007. Although it turns out a fighting attitude was not what I needed and it took three years for me to find my way after my diagnosis. I was fighting Sjögren’s to regain my “old self” and my previous life. What I needed was to love and embrace my Sjögren’s in order to see my “whole self,” accept my previous life as a point in time, and find my “new self.” After all, I was young with a lot of life in front of me. It was time to explore new aspects and add to the journey. Here are my big revelations about what worked for me. Perhaps you can find some tips for yourself or for a newly diagnosed friend. Instead of imagining an internal army kicking the sh** out of Sjögren’s (as my friends who had successfully killed cancer had suggested), I found the imagery of embracing my Sjögren’s to calm it down was what finally did the trick. I think of my Sjögren’s as a small girl who is tired and acting out (and yes, I recognize the “inner child” similarity here). I finally realized that I was already attacking myself and launching emotional attacks to combat Sjögren’s was perhaps adding fuel to the fire. So I tried the tender approach. To me, this was different than the adage “be good to yourself” or “be kind to yourself.” I imagined that the little girl dwelling inside of me was a separate person that I needed to care for. She is not mean or weak, she is in fact strong and confident, so she requires special attention. There have been times when I focused mostly on Sjögren’s and what I could not do. I found that my world started shrinking and became quite small. That was not the life I wanted so I had to train myself to think of all the things I CAN do. Along the same lines, I started asking the question “Why Not?” instead of “Why.” Try it, it’s a good practice! I moved Sonoma, CA wine country in order to have natural beauty surround me. Not everyone can pick up and move, but everyone can take a nature walk. Be still in nature and soak in what you find beautiful. I feel the same about the beauty and healing powers of music and art! I listen to new music and dance while making dinner almost every night. For years, I managed my work time and stress by consulting on a project basis.Two years ago I co-founded a software company and was concerned about the workload, but I have been fascinated at how well I feel! I don't work the crazy hours of my youth, and I don't see that as a shortcoming. I know my experience and wisdom (no longer sweating the small stuff) is more valuable to the company than extra hours. Even though I have periods of exhaustion, I’m actually feeling the best I have ever felt with Sjögren’s. Because I am challenged and doing something I believe I’m good at, I believe my Sjögren’s is better controlled. I do have to manage stress and discipline myself to not “power through” things, which makes me feel worse. But this is all part of taking better care of myself and knowing the right work-life balance. You might find that managing your best work-life balance can help you too! “No” is a complete sentence and it’s ok! If you are a person who has taken care of many people and many things, it’s time to look at that. Sometimes it’s a good thing and sometimes it crosses over into something else. Try letting go of the “something else.” It’s also time to let go of feeling bad about it! My friends have had my back when I was not doing very well. In fact, a couple of friends certainly gave more than they received for a few years. One day I asked myself “Would you want to be your friend?” I didn't like the answer so I vowed to be a good friend to those I love. In order to do that, I had to relinquish a relationship that took too much negative energy so that I had positive energy for those who lifted me up. I still make new friends, but I manage my energy and time well. Find what is important to you and give some time to it. Although make sure you are using positive energy and that you’re not pushing beyond your limits. I have several community things I support, but being on the Board of the Sjögren’s Syndrome Foundation brings me great satisfaction. It combines three things for me. First, my desire to know more about the disease. Secondly, my desire to speed research for a cure. 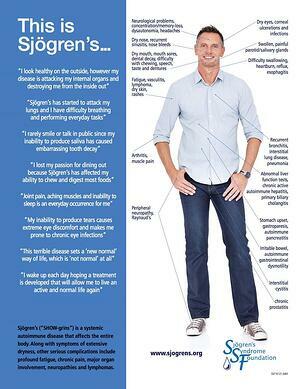 Finally, my desire to help others understand and deal positively with their Sjögren’s. I have been amazed at how much the SSF actually accomplishes on our behalf and I know we will accomplish our 5-Year Breakthrough Goal of shortening the diagnosis time 50% in 5 years. I am proud to be part of making that happen for our community! Sleep is my best tool! I go to sleep when I’m tired and wake up when I’m ready. And exercise is something that always makes my joints feel better. I love food and wine. I feel my best when I eat an organic diet of fruits, vegetables and proteins, exercise daily and steer clear of carbs and sugar (which includes wine). But I live in wine country for goodness sake so I’m going to drink wine. I do so many things “right” so that I can enjoy a glass of wine when I like (preferably a really good Pinot Noir, with really good friends). Today, I have my Sjögren’s in steady order by taking pretty good care of myself and making sure I balance all things in my life that define, for me, a bold life. Now I work smart and play smart. I do have daily symptoms that I stay on top of, but I simply accept them as part of my life now. Just like aging. And menopause. Good thing I’ve got my sense of humor back to deal with that! This article was first printed in the The Moisture Seekers, SSF's patient newsletter for members. PS: I lifted the first line of this article from fellow SSF board member Dr. Herb Baraf, who at our last Board of Directors meeting stated, “The SSF, even our sense of humor is dry.” Funny man! The Sjögren’s Syndrome Foundation (SSF) is proud to be a member of the National Coalition of Autoimmune Patient Groups (NCAPG) and join with similar organizations to represent the voice of our members and all Sjögren’s patients. This past Friday, the SSF stepped up to support the American Autoimmune Related Diseases Association (AARDA) and other coalitions that petitioned the Centers for Medicare & Medicaid Services (CMS) proposal to discontinue the inclusion of all immunosuppressants as a required drug category under Medicare Part D formularies.The SSF submitted its own comments as well to the CMS about the proposal. Today we are happy to announce that the Administration will not finalize at this time ANY of the changes it had proposed to the Six Protected Classes policy in its Part D proposed rule issued in January of this year! As a nonprofit organization representing the 4 million Americans who suffer from Sjögren’s, the second most common rheumatic/autoimmune disease, the SSF believes it is crucial that access to life-saving and life-altering care not to be impeded in any way. 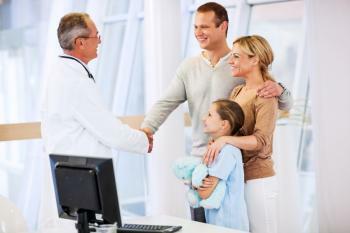 Because Sjögren’s patients often present as complex cases, with no two patients being exactly alike and tend to have multiple autoimmune disorders that contribute to the complexity of management and treatment, patients and their physicians together need to be free to decide which therapies are best suited for each patient specifically. Though the SSF appreciated the fact that CMS wanted to improve quality and costs for patient care, we believe the best way to do so is to ensure critical access to care and let the protected class status remain for immunosuppressants in Medicare Part D.
The SSF wants to thank all of our members as your support allows us advocate on behalf of all patients! We are excited that our combined efforts paid off and millions of Medicare beneficiaries will continue to have greater health care options and access to their vital medications.